We are pleased to offer you our signature courses: the Lightworker courses! We also offer custom courses that are tailored to your needs; contact us for details. Who are these for? The bottom line: Everyone. “Lightworker” is just a name given to people who are here to help uplift and serve the planet through teaching, healing, spiritual work, and more. Please join if, for example, you are an energy healer, wellness professional, spiritual seeker, yogi, Aquarian teacher, parent/guardian of a Lightworker or New Child, or feel that you are here for a greater purpose or to assist the world around you. Location: 1048 N River Road, Ottawa, Ontario. This location is right next to the river and features a large grassy space as well as a small parking lot and street parking. Are you coming from out of town? We would be happy to suggest some overnight accommodation options. What is provided: handouts; chairs; yoga bolsters and blankets; a coupon for 25% off of a 60-minute appointment (when booked within 48 hours of the course end). What to bring: a notebook and pen; food and beverages for the day (this location has a kitchen with stove and fridge); comfortable clothing; a yoga mat if you prefer to sit on the floor. Special Offer: Save $65 + tax when you purchase both Level 1 and Level 2 together! Use the code SAVE65XRTW at Checkout. What is provided: handouts; chairs; a coupon for 15% off of a 60-minute appointment (when booked within 48 hours of the course end). What to bring: a notebook and pen; food and beverages for the day; comfortable clothing; a yoga mat if you prefer to sit on the floor. Level 3 and Level 4 are Under Construction. 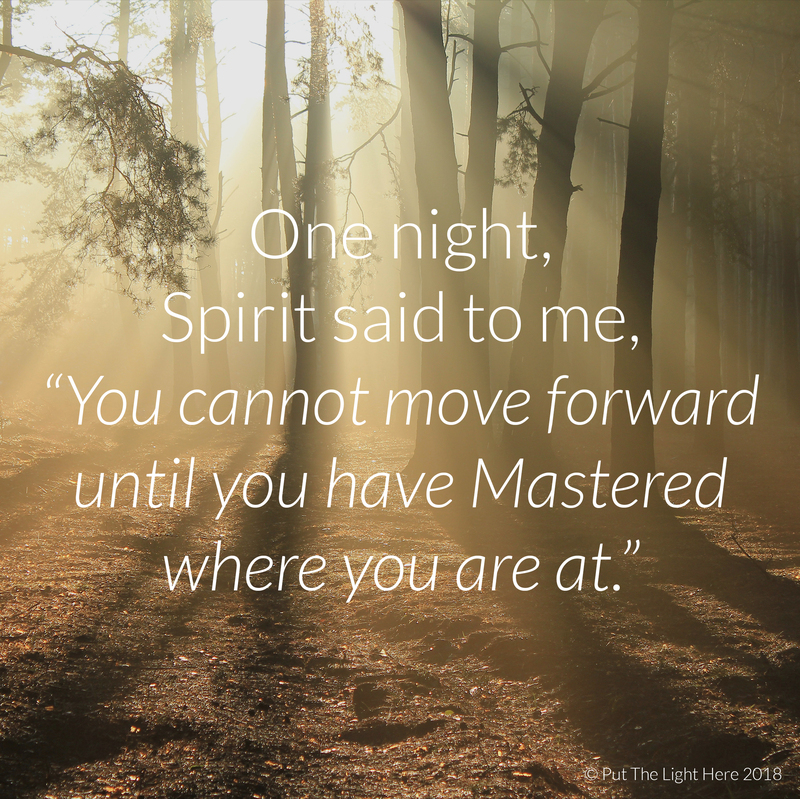 With the knowledge gained in Levels 1 and 2, you are now ready for advanced and more subtle types of information related to the world of Lightworkers and their purpose. This course includes: working with the higher realms; key players; key initiatives; multidimensionality; the Matrix; and more. – Gaia’s priorities for Level 3 Lightworkers. – one energy healing treatment. What is provided: handouts; chairs; a coupon for 35% off of a 60-minute appointment (when booked within 48 hours of the course end). Prerequisites: Lightworker: Level 1 and Lightworker: Level 2. Total spots available: To be announced. Registration opens: To be announced. Become certified as a Conscious Lightworker (at Levels 1, 2, 3, and 4 [details coming in 2019]), by completing the self-study supplement to the Lightworker courses. Details are coming in 2019. Please read this form before registering. By purchasing an event, you are directly consenting to all terms outlined in the Form. Additionally, you are required to sign and return this form to Put The Light Here before your event begins. A new form is required for each successive event that you attend. Put The Light Here offers events that are scent-free, video/audio/photograph-free, trauma sensitive, and respectful of your physical and energetic privacy. Review the Consent Form and Policies for Events (PDF). Jen Wozny is a Lightworker who has been in service to Spirit, the All, and the planet. She has personal experience with all subjects taught in the courses, and it was in her spiritual travels that she recognized a need for objective, balanced, and comprehensive information about “lightwork” and what is really happening to our world. Formally, she is trained as a Reiki Master, Shamanic Practitioner, Kundalini Yoga Teacher, and Life Coach. With a background in national security and a prior career in the federal government, her teaching experience includes designing and teaching courses to the US National Security Agency, the US Department of Homeland Security, and her alma mater Mercyhurst University. She also wrote a Masters thesis about best practices in written and verbal communication, and applies this knowledge to ensure a clear, simplified delivery of spiritual and esoteric subjects. For more information about Jen, please see here. For an example of “a day in the life” of her service, see here.